You probably vividly remember Karni Sena’s vehement opposition to Padmaavat’s release last year. From death threats and attacks on Director Sanjay Leela Bhansali to vandalism on the sets of the film; the filmmakers faced flak and a major uproar. In fact, there was even a bounty placed on Deepika Padukone’s head for her portrayal of Queen Padmini. Nevertheless, the movie saw national and international success. This time around, Karni Sena is in the news for protesting yet another period drama. 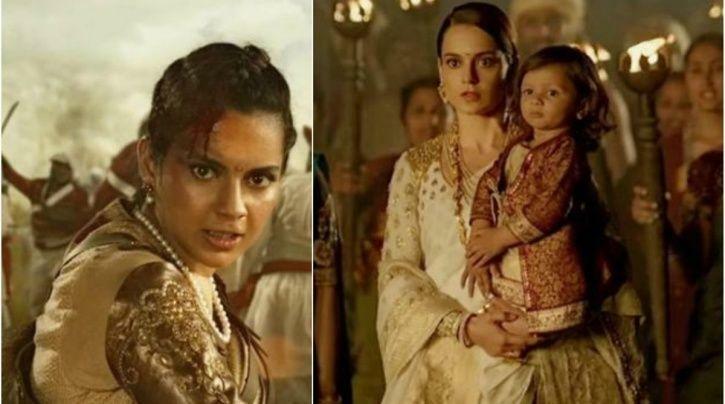 They’re standing against Manikarnika: The Queen Of Jhansi, but actor Kangana Ranaut won’t have it! Rani Laxmi Bai, whose real name was Manikarnika, was born into a Marathi family living in Varanasi before marrying the ruler of Jhansi. 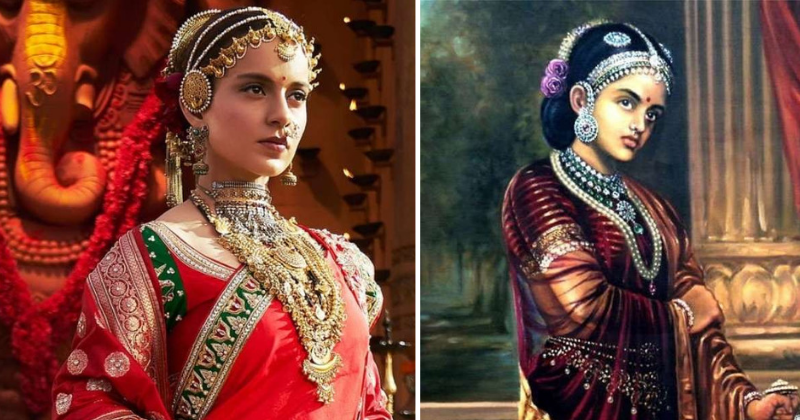 Manikarnika: The Queen Of Jhansi has actress Kangana Ranaut starring as the venerated queen. “Four historians have certified Manikarnika, we have got censor certificate as well, Karni Sena has been conveyed this but they are continuing to harass me. I am also a Rajput and I will destroy each one of them,” Kangana Ranaut said. The actress has never hesitated from speaking her mind and seems to strongly stand with the flick slated for release next Friday. Quite a passion project for Ranaut, Manikarnika is also jointly directed by herself and Krish. Kangana also produces the film and stars in it alongside Ankita Lokhande, Atul Kulkarni and Jisshu Sengupta.